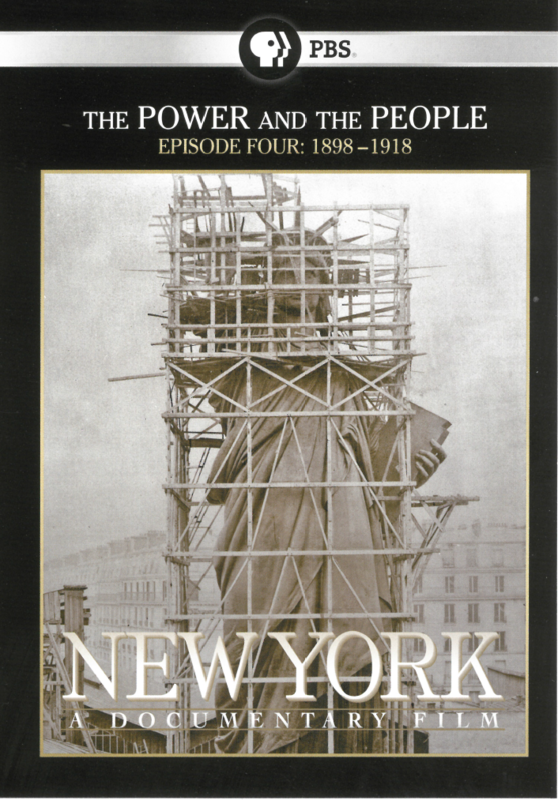 April 2’s screening is “New York: A Documentary Film,” with discussion led by VCU Globe’s Barbara Ingber. Becoming American is designed to engage and enlighten audiences by screening documentary films that represent a selection of diverse immigration experiences drawn from both the past and the present. For more information, contact Emma Ito at emma.ito@lva.virginia.gov or 804.692.3726. Becoming American (becoming-american.org) is a project of City Lore in collaboration with the Immigration and Ethnic History Society and the International Coalition of the Sites of Conscience. The project has been made possible by a major grant from the National Endowment for the Humanities: Exploring the Human Endeavor. This event complements the Library’s current exhibition, “New Virginians: 1619–2019 & Beyond,” presented by the Library and Virginia Humanities, a Legacy Project of the 2019 Commemoration, American Evolution.